RPG with over 100 companions?! Set out on an adventure in a retro-styled world!After encountering the man who killed their parents ten years prior, Elmia and her brother Alan set out to avenge their deaths as they fight to stem the tide of monsters flooding into the upper world, and restore peace to Alvastia. 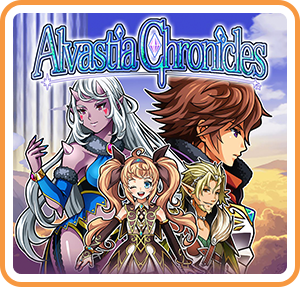 Where can I buy Alvastia Chronicles physical/digital?